The dermis is composed of over 70% collagen. It is the main component of your skin's connective tissues which bind all the structures of skin together. As your collagen decreases with age, skin begins to wrinkle and lose its vibrancy. 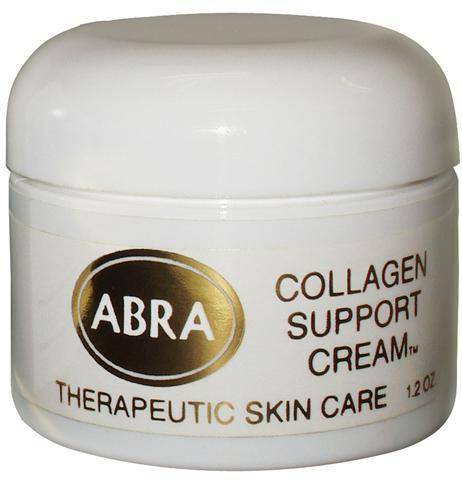 This unique cream treatment provides the skin with essential building blocks and co-enzyme factors needed in collagen tissue formation. High levels of bioavailable vitamins, minerals and phyto-nutrients feed your skin through rich micro-dispersed emollient oils that deeply nourish your skin.